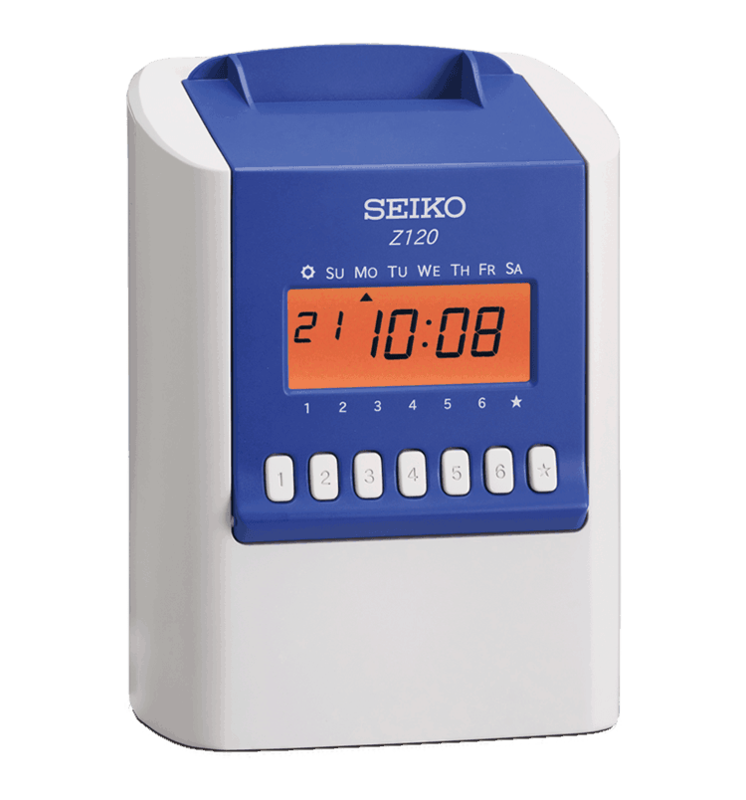 The Seiko Z120 is a time recorder time and attendance system that has a monthly time card with 6 columns or you can use a weekly time card see Z120W time card. 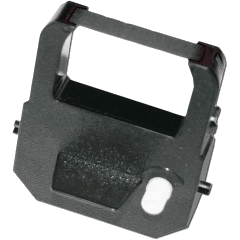 The Seiko Z120 time recorder has up to 3 IN- / OUT registrations per day (total of 6 punches) in hours and minutes. The daylight savings (summer / winter time) changeover can be programmed into the Seiko time clock. The Seiko Z120 time recorder is immediately ready for operation after power connection, data retention even during a power failure. The Seiko Z120 time recorder is equipped with a potential free contact and can be used for controlling a signal relay. Bi-Weekly/Monthly Time and Attendance Time Cards.